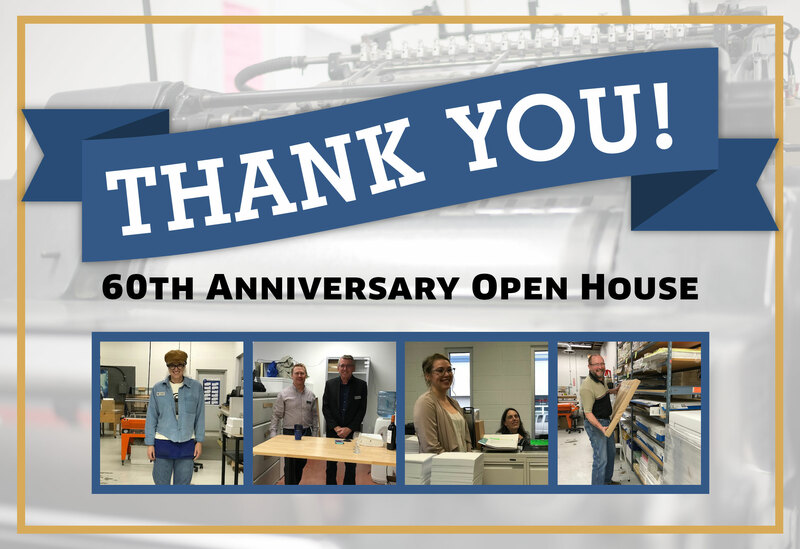 We had a chance to celebrate our last 6 decades, to showcase how we’ve evolved and grown, and to look forward at the many more decades to come! Our employees had a great time meeting all of you and showing you what SpeeDee has to offer. We hope you had a good time, had a few snacks, and had a chance to see our equipment in action. If you’re interested in starting a project, request a quote or contact us to chat! Check out the gallery below for some highlights. Congratulations to the winners from our Open House draws! SpeeDee Printers is an amazing place to work. The staff are wonderful people to work with and it feels like Christmas every day at work. We’re always making new things, receiving shipments, and shipping out our finished products. We make a great team. Thank you SpeeDee Printers.